World champions, innovators, and leaders in the sport - the #BurtonTeam embodies the Burton lifestyle, and defines what it means to be pro. 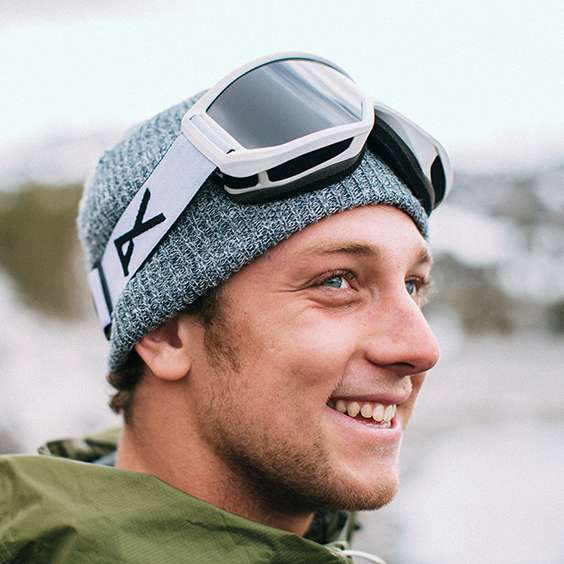 Seriously, is Mark McMorris even from this planet? Who else could throw such heavy and corked out tricks, then switch to being a totally chill, fun-loving dude that you'd happily take on a road trip? Maybe being from Saskatchewan has something to do with it. Either way, when it comes to setting the bar, there's no equal to his crazy mix of heavy mental and totally good-times snowboarding. Austrian phenom Anna Gasser locked in global attention as the first female to stomp a cab double cork. Lapping the park with friends or topping podiums around the world, Anna represents a new wave of riders progressing women's slopestyle riding to the future. Fully committed to the freedom and expression of freestyle riding, Anna's mix of intense focus and bubbly personality mark her as an icon on the rise. Few humans truly embody the concept of balance, but then again, there's only one Danny Davis. From his early days as an upstart winner on the competition circuit, through seasons of grueling injuries, Danny has emerged as a visionary of style and natural progression. His growth into a rider, and a person that so many relate to and admire, is rooted in the power of community over solitary victory. For Danny, if it's not shared with his Frends, it's simply not worth doing. "Prodigy" might be overplayed, but what else describes the youngest rider ever to podium at the X Games, and take the overall TTR World Tour Title? 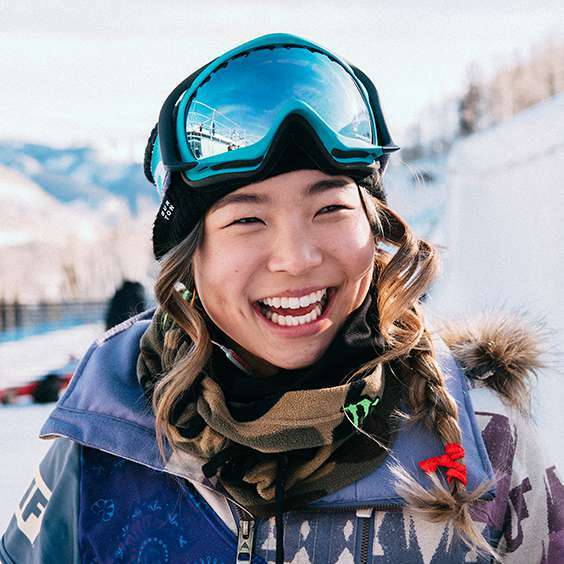 But despite an orbital trajectory of pro-level podiums, Chloe Kim is anchored by a love of family, friends, and riding itself. 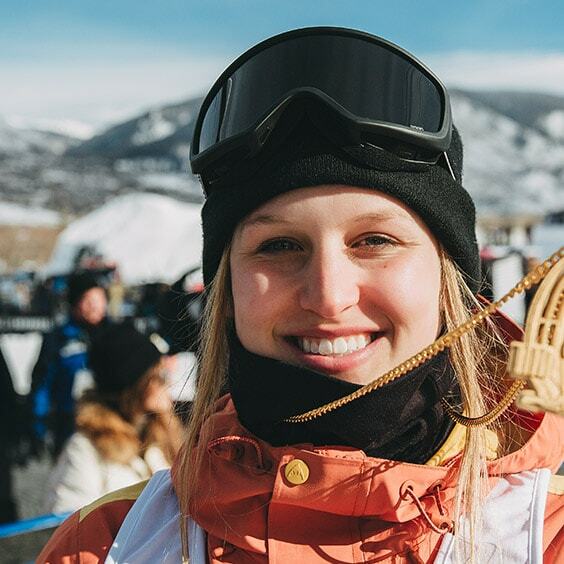 Gratefully aware that she's living a dream come true, Chloe's poise in superpipe and halfpipe defines the focus and balance of a legend in the making. 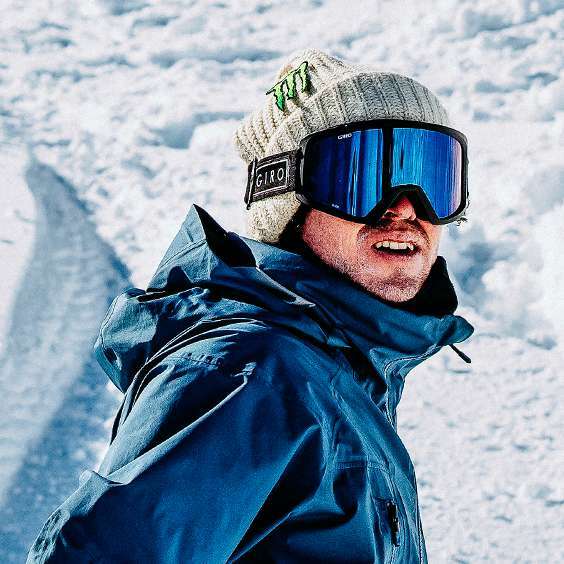 Terje Haakonsen's legacy is built on years of boundary-pushing progression. Even as he ruled the competitive circuit, Terje understood that if a rider compromised style and substance to win, everyone else lost. 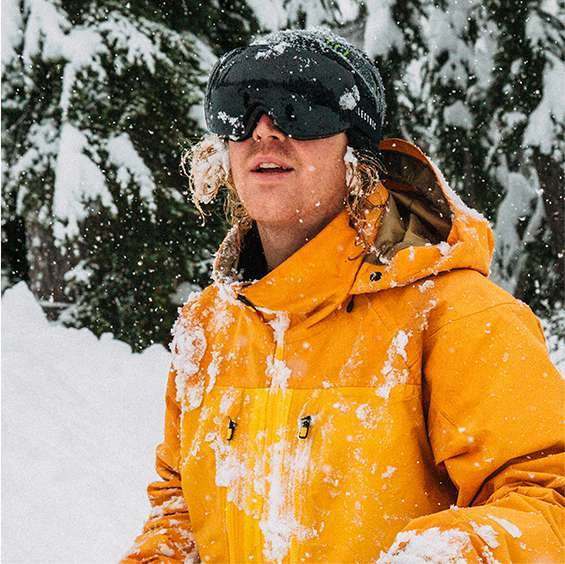 Terje has mellowed out on the contest scene in search of a more pow-centric freeride flow, but he's never flinched from bearing the torch of authenticity. 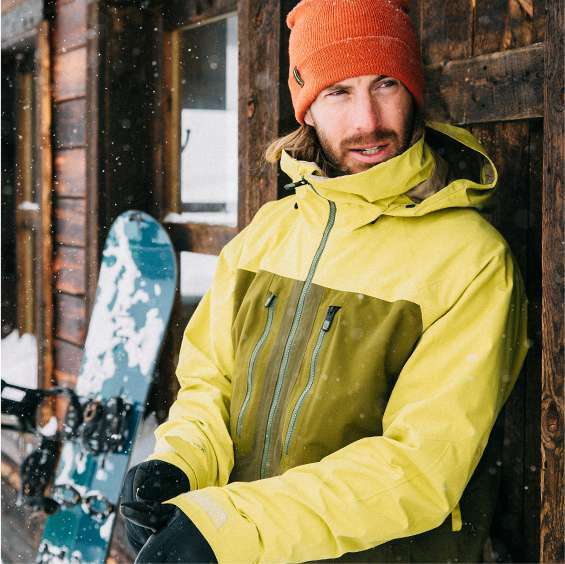 Now snowboarding's de facto spokesman, we're happy to say his fire is burning brighter than ever. 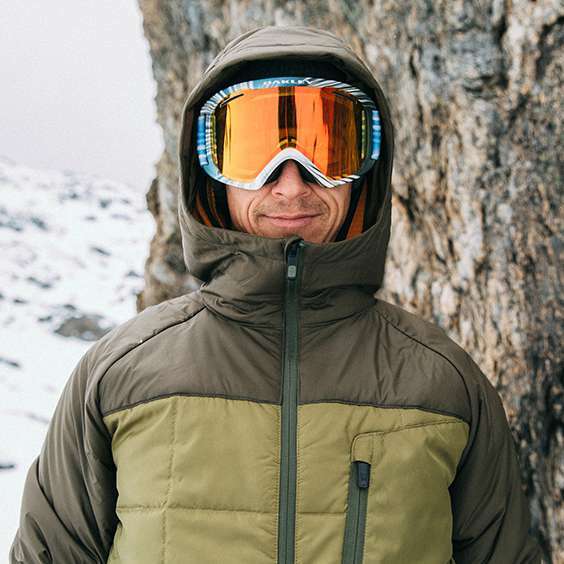 Mikkel Bang's deceptively smooth approach to backcountry freestyle is years in the making. 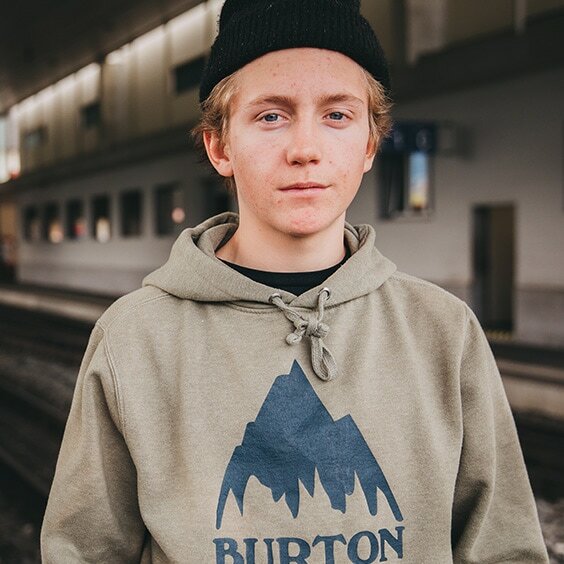 As a Burton grom, he won international competitions and filmed video parts before he even graduated high school. 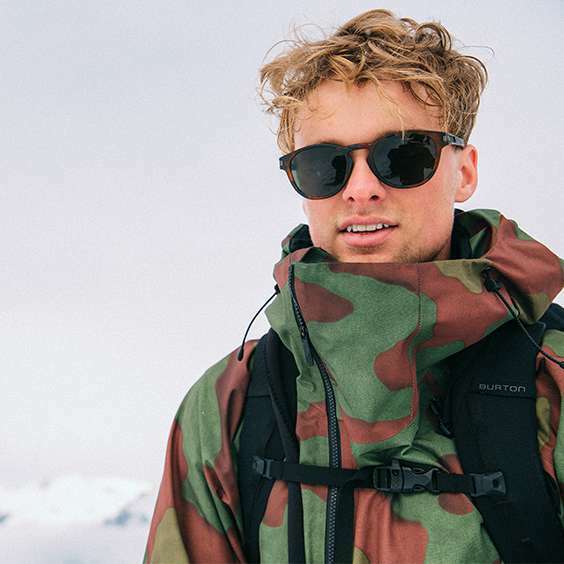 But while Mikkel was a slopestyle force to be reckoned with, it was in the backcountry where he found his stride. Exploring big mountain lines like a pow-faring Viking, Mikkel's journey keeps blowing minds, season after season. Born in 2000, and riding by 2002, Red was spinning 900’s when he was 9 years old. He’s showcased his effortless flow, creativity, and style in both video parts and winning runs at the world’s biggest events. The entire industry watched him rise from mini-shred to master, and become the flag bearer for a whole new generation of snowboarders. The best part is, he’s just getting started. Kimmy Fasani's solution to staying positive in the face of adversity is simple: she loves snowboarding. Whether it's countering stereotypes on women's snowboarding or a career-threatening injury, Kimmy just seems to double down and come back from every challenge twice as strong. From pioneering tricks and progressing Burton's [ak] gear, to supporting and elevating other female riders, Kimmy's passion is a force to be respected and reckoned with. Grumpy old men, settle down: if you watch Ben Ferguson ride, you'll know the kids are alright. Whether it's butters and carves, or the most heated park and pipe sessions, Ben's M.O. is to send rowdy tricks with speed and old school style. Whatever terrain is in front of him, every time he straps in he's tapping a deep well of creative positivity and a grounded love for riding. 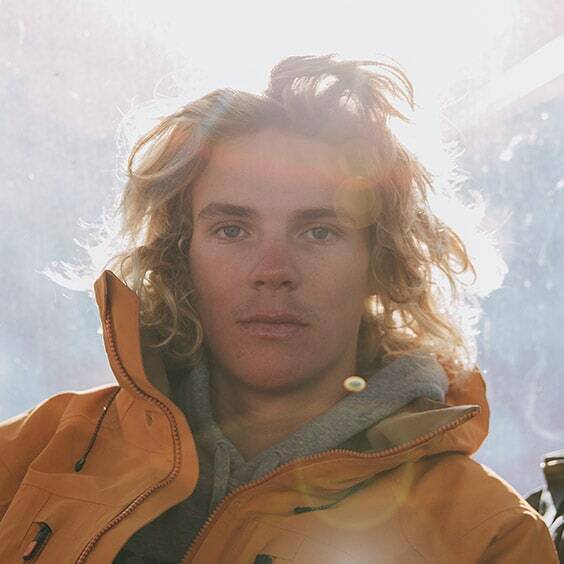 Just stop and think about how heavy it is to be the winningest snowboarder ever. 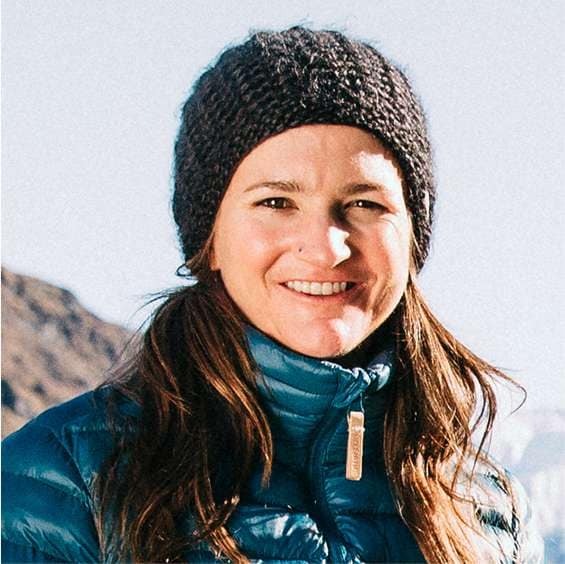 Despite racking up a superlative number of championships, X Games and Olympic medals, Kelly Clark remains a humble and grounded Vermont girl through and through. 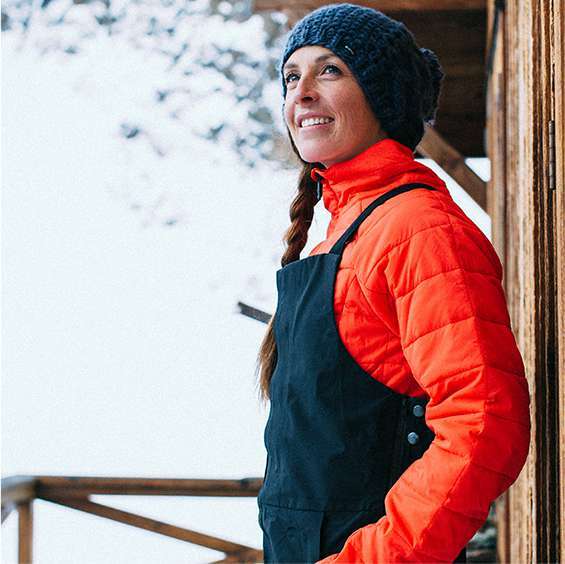 She'll tell you, the most satisfying part of her career is being able to push the progression of women's snowboarding and inspire people everywhere to get on board and live their dreams. Ayumu Hirano doesn't say much, but if actions were words he'd be a human megaphone. 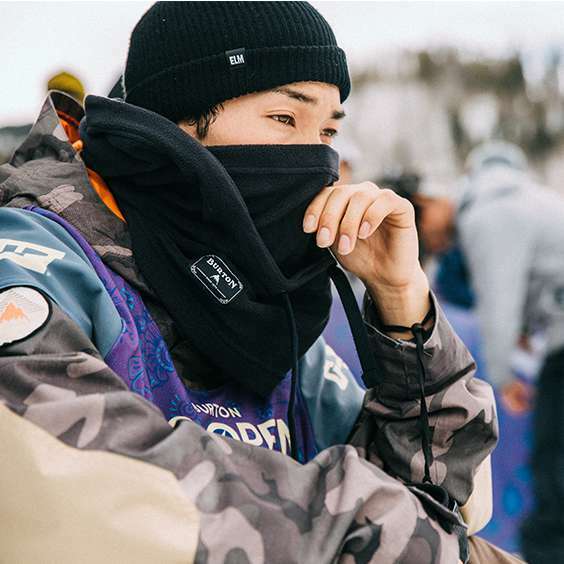 Born into the Japanese surf and snow scene, Ayumu followed up his Olympic superpipe silver medal in 2014 with 1st place finishes at both X Games Oslo and the LAAX Open in 2016. Now a competitive transition powerhouse that mixes the latest corks with a truly chill style, there's no telling how big, or how far the kid from Japan's riding will go. Few riders have the adaptability and skill to crush massive backcountry gaps and grind out urban hammers in the same winter. Chalk it up to his mellow and comedic approach to life, but Mark Sollors is a welcome throwback to the time when riders would devour any and all terrain in their path. A clutch contributor on both snowmobile and winch crews, Mark's renaissance take on riding produces mesmerizing video parts, year after year. While there's still no answer to the nature vs. nurture debate, Mikey Rencz certainly adds some credit to the former. A native Albertan relocated to Whistler, BC, Mikey literally grew up on burly mountains and two-stroke smoke. Over a decade's worth of jaw-dropping video parts, magazine spreads, and Rider of the Year accolades later, this Canuk's heritage is clear every time he sends it in the world's biggest backcountry playground. Getting noticed as an upcoming rider isn't easy; if you're from Slovenia, you might even write the idea off completely. Marko Grilc, however, is not your average rider. 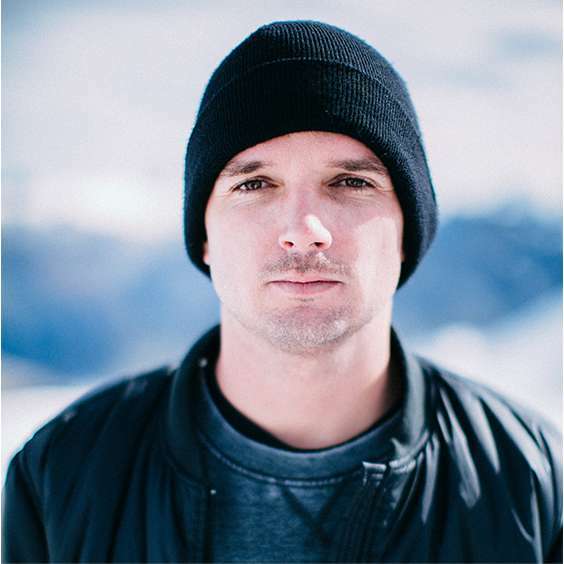 While his raw skill and polished style have landed him on podiums around the world, it's his ready-for-anything attitude and pure appreciation for snowboarding that launched him into countless video parts, his own web series, and a position as an true international ambassador of freestyle snowboarding. Like the watches made by his fellow Swiss countrymen, Christian Haller is equal parts precision and grace. Growing up riding legendary mountains with legendary riders bred a lifelong passion for snowboarding, paving the way to break out wins as a teenage superpipe competitor. Now diversifying into video parts and photo shoots, Christian's creativity and classic Euro "easy style" make him a vanguard of the next generation of transition slayers. There aren’t many people who can say they’ve never lost a pro rail jam. This guy’s talent is sharper than his surname. Catch him in the notorious Wkndrs edits, destroying rails, and dominating jump lines everywhere from Whistler to the Burton U·S·Open. He’s an equal-parts cocktail of creative rail riding, super technical jumps, and all-around-good-guy vibes. 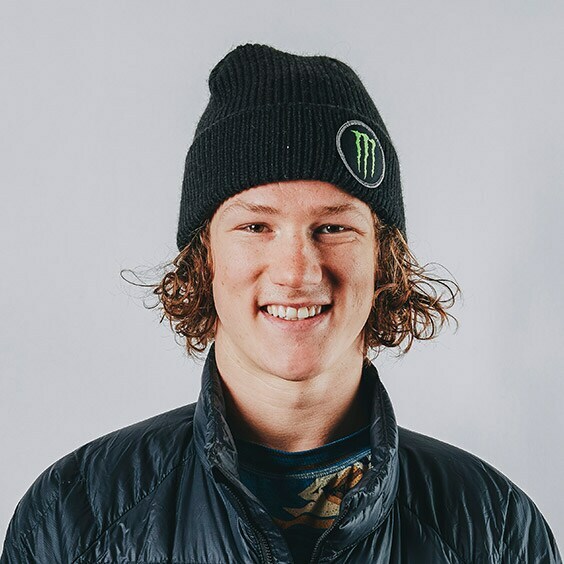 Keep your eyes peeled on the global slopestyle circuit, and watch his steady climb to the podium. A product of Finland's icy slopes and scant daylight, Roope Tonteri is on a mission to jam as much fun into each and every day. And by fun, we mean stomping NASA-level gyrations at international competitions, then celebrating by sending it at the bar, the skatepark, and everywhere in between. 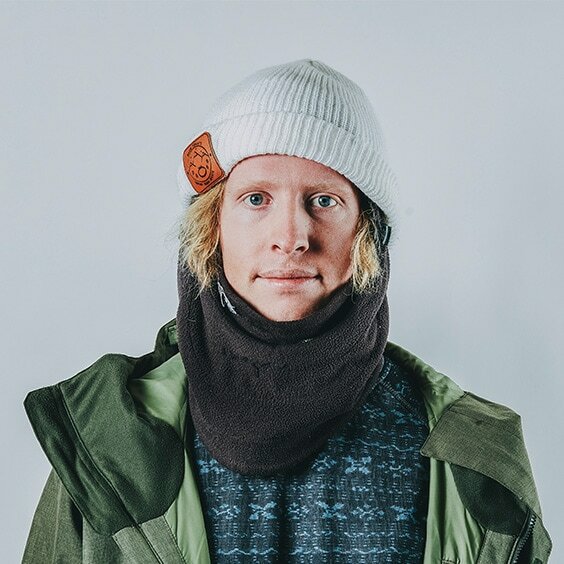 Defining the classic Finnish blend of power, precision and passion, Roope's prowess can be seen on slopestyle podiums and in video parts around the world. It'd take more than a pair of those Elvis Costello eyeglasses to achieve Ethan Deiss' vision. 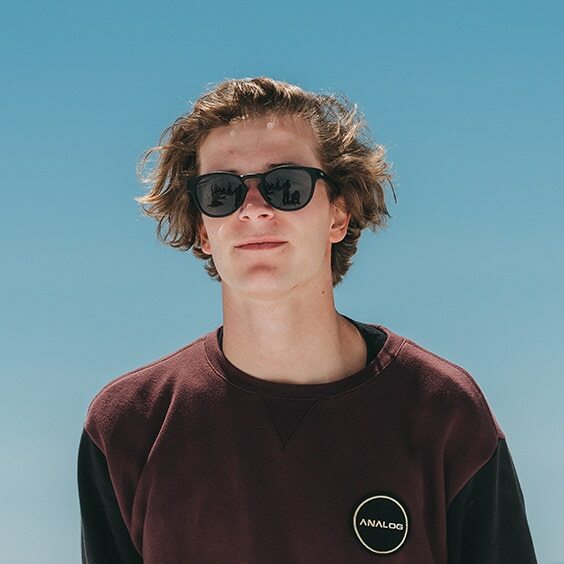 It's a given that growing up in the frigidly flat Midwest breeds an innovative approach to snowboarding, but after watching part after part of creative destruction, it's clear that besides being a man of mischief and fun, Ethan may just see stuff other riders don't. Superpipe snowboarding can sometimes seem like an arms race for the next cork. 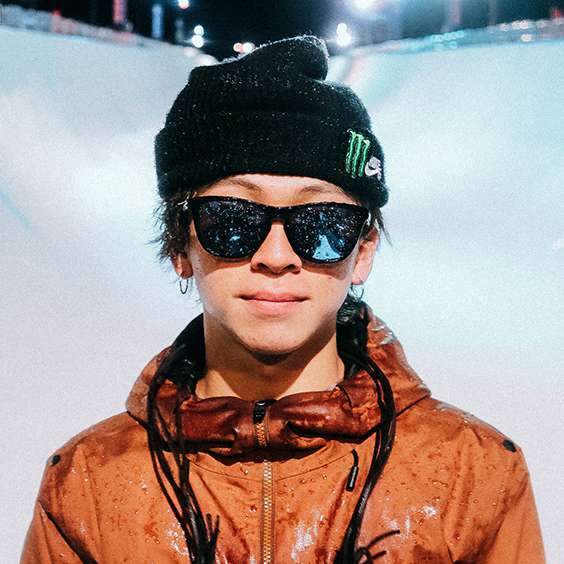 Blasting onto the scene with Olympic medal runs and a US Open Victory, Taku Hiraoka is leading a welcome charge to infuse competition with massive airtime and style. Consistently sending it higher and further down the pipe with ultra-refined control and grace, this quiet and reflective kid from Japan is a true artist of the frozen wave. Get your pen and paper ready. Professor Ciccarelli’s class is now in session. 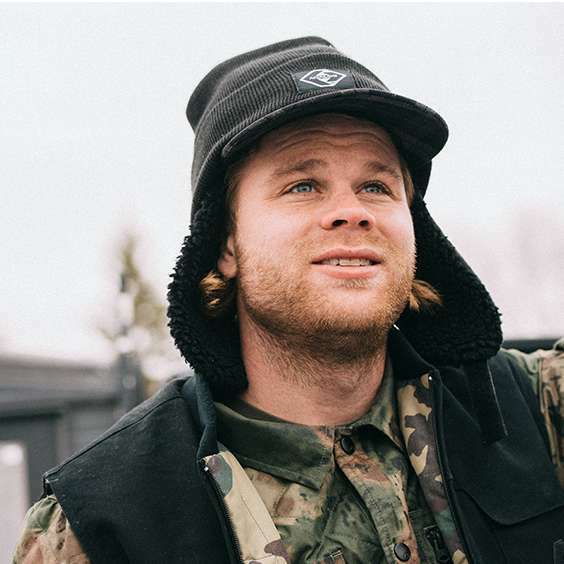 Slopestyle technicians and rail jocks alike can take notes from this Ontario native. In true all-terrain fashion, he rips everything from rails to transition with surgical precision. Catch him at a big air event for a real show. His repertoire of massive jump moves includes numbers like 1620 and 1800. And, while he continues to add spins, he never subtracts style. 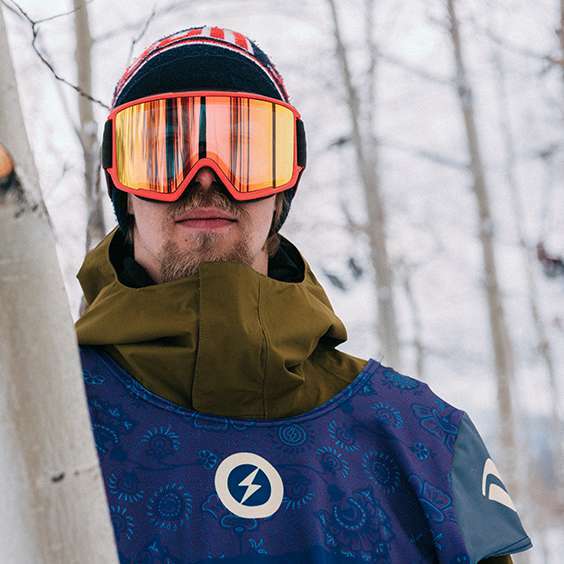 On the Burton roster since he was 8, Brock Crouch started making waves in the snowboard scene while most of his peers were stuck in Algebra 1. He’s only just of-age, yet rides like a full-grown animal. Raised in SoCal, it’s no surprise that Brock’s also an insanely good surfer (like, rode for the US Surf Team-good). However; catch him on the white wave, and his talents really shine. He’s been called a phenom, a prodigy, a park rat – whichever way you spin it, this young buck has found the formula – bleached hair and all. Want to hear a fun fact? The first woman to land two doubles in a slopestyle competition hails from the coastline of Connecticut. This New England native progresses women's slopestyle every time she hits the course. Leading the charge among a new wave of crazy-talented young riders, Marino puts her trademark spin on every run, raising the bar with each step to the podium. Watch out for her signature double 9's, and back 7's – two big guns in a stacked arsenal of heavy hitters. If you want to trip out on the progression of snowboarding, check out this Austrian stuntman. We started off in awe of the 180. Now dudes like Clemens Millauer are throwing doubles off of rails. Milauer can tweak out a trick harder than most, and does with effortless style. He’s among a rare breed of riders who can rock the contest circuit and produce repeat-worthy video clips at the same time. Just sit back and enjoy the show. Plenty of riders make it look easy, but knowing where and when to throw a trick is the mark of a true artist. Watch one of this Italian connoisseur’s video parts, and three things are immediately apparent: super technical skill, creativity, and a signature carefree style. In the streets or through the park, his every move shows that he straight-up loves to ride. 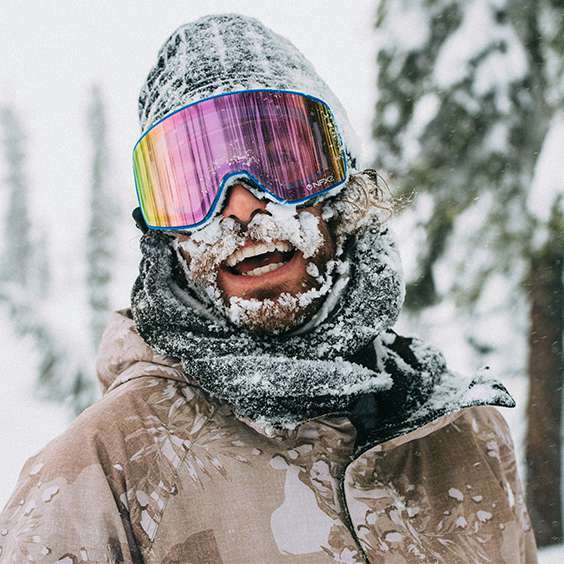 This member of the Kilroy crew is spreading the joy of snowboarding just by doing his thing.